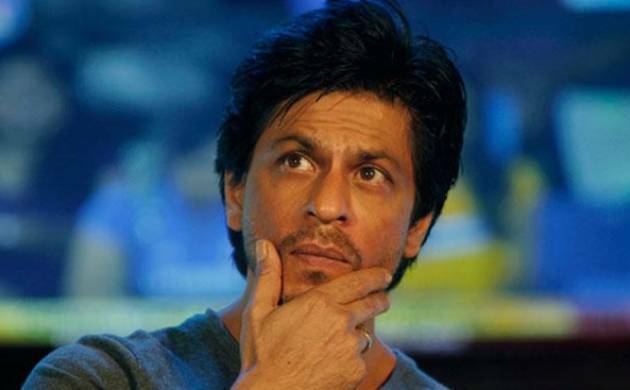 Superstar Shah Rukh Khan says while he believes stars should “check and cross check” from their end before endorsing a product, they should not be held entirely responsible for its quality. There has been a debate for sometime now whether the celebrities endorsing a brand should be taken into account if it fails quality checks. Last year, an FIR was registered against megastar Amitabh Bachchan and actresses Preity Zinta and Madhuri Dixit Nene for featuring in Maggi advertisements besides two top officials of its company Nestle India after a lawyer complained that he was taken ill after eating the ‘two-minute’ noodle. Later, Food and Consumer Affairs Minister Ram Vilas Paswan said that celebrities associated with misleading ads on the nutrition value of Maggi noodles should also be held responsible. The 50-year-old actor, who is among India’s topmost celebrity endorsers, was speaking at the press conference for his upcoming thriller “Fan”, held at PVR Superplex Logix City Centre, Noida. The film hits theatres this Friday, April 15.